Nice little smoke, tight draw. Well constructed, minimal cracks and veins. Went out pretty easy, had to relight a couple times, but more typical of a smaller cigar. Agree with prior reviews, perfect quick little smoke. Moving forward would probably prefer the robusto or larger. Good little cigar. Very smooth thru first half then gets more flavor finishing up. Had a couple in the box hard to draw but the rest were fine. 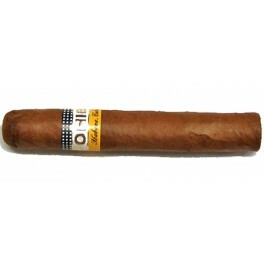 Great cigar when you want a good smoke with a small amount of time.